The sentiment is by Paper Smooches. The boldness called out to be glittered up with Stickles, simple & sparkly is always good! 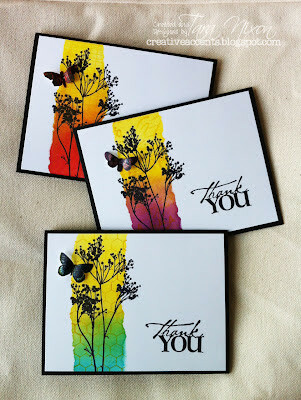 This card was featured last week as my Tuesday with Tara post on the Scrap N Stamp blog- visit me there and leave a comment for a chance to win some surprise goodies!